Nestle's Rabbit Rescue is a small rabbit rescue group located in Connecticut. They offer both adoption and fostering of rescued bunnies, and make sure each bunny goes to a loving home! 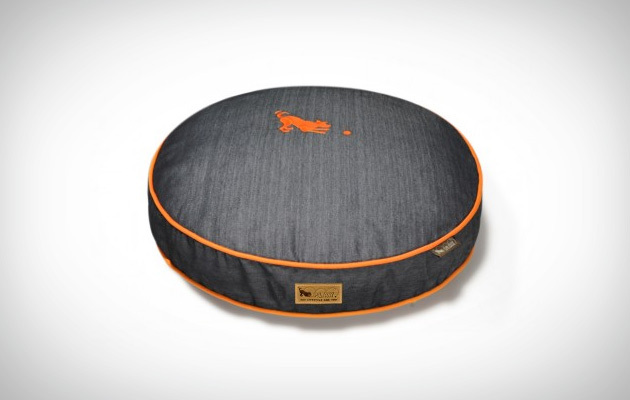 Let your pet be stylish with the new Urban Denim Pet Bed. The durable material and hand sewn stitching will be able to withstand years of use. The high-loft fill is made from eco-friendly material making it a great option for your pet. The easy zip off bed cover is machine washable so your pet can always have a fresh, clean place to sleep. Feel safe about the quality of the bed knowing that it was made to meet the quality standard for children and infants.